‘Quote Artworks’ – is this the start of the end…. We all love our home decor touches. 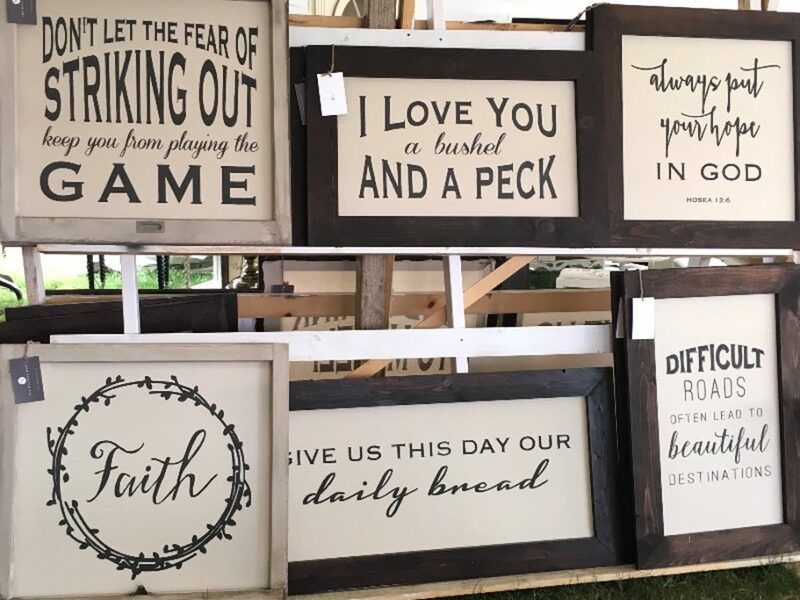 For the past few years, quote artworks have been very popular from DIY to store bought pieces – it’s like having that last little summary about the feeling and ambience we want to portray in our castle. A simple quote, or phrase, that we hold close to our hearts when we walk in the door. They way we want others to feel, the message that becomes a home mantra… But has it lost its charm? Another negate about these popular personified pieces comes from Home You. They delve into the generational logic that “this trend began out of the millennial meme generation growing up and becoming home owners, ultimately becoming home decorators. Inspirational memes, beautiful quotes, set upon eye catching backgrounds and the like, are something we grew up seeing and creating – so it makes sense that they would become part of our adult homes, and often a key part of gallery wall installations. But as all things do, millennials are growing up and their tastes are becoming more sophisticated. The Property Artists are on the fence about this one. Quote artworks, home names and catchy phrases for properties have been around for decades. Anything that feels right in your sanctuary, is stylish, well placed and matching the decor theme in your home belongs to be there. Home decor trends are often on the money but we think this one is debatable. What do you think? Whats your favourite quote artwork or home mantra?